The schedule of the Sydney retreat is published. You can read it below. If you like to go to the retreat then click here. 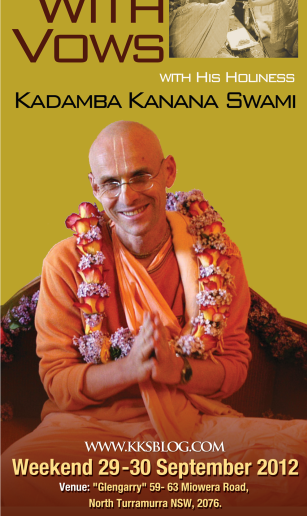 His Holiness Kadamaba Kanana Swami is due to arrive in Sydney at the end of September 2012 just in time for Annual Bhakti Retreat. We wish to take this opportunity and extend our warm welcome to all the participants on behalf of Sri Sri Radha Gopinath Temple Sydney. 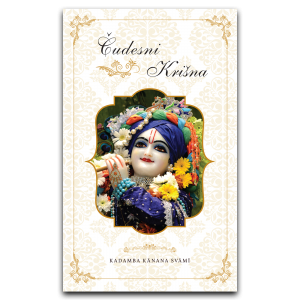 We express our thanks and gratitude to His Holiness Kadamba Kanana Swami who will fly from South Africa to Sydney to conduct this Retreat. 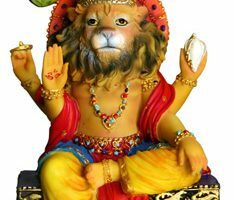 His Holiness will give series of lectures to help all the devotees on how to live with the vows which is the very centre of spiritual life. 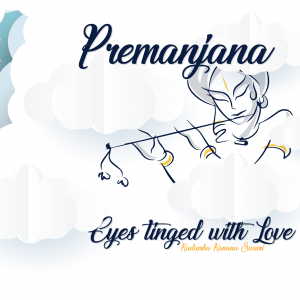 Kadamba Kanana swami compares these vows to be like planting the pearls and from these pearls eventually tree of devotional service will grow. 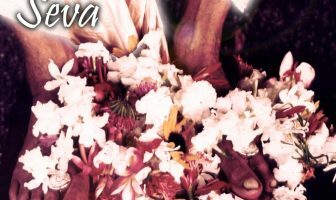 So Let the festival of hearing and chanting glories of Holy name begin by invoking auspicious blessings Sri Sri Radha Gopinath and all the Vaisnavas. 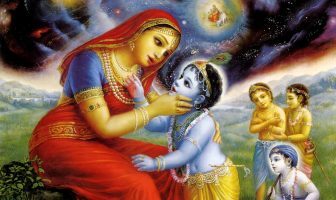 Retreat will start with the devotees arriving on Saturday at 9 am with the Registration followed by ecstatic kirtan by Kadamba kanana swami.